You are here:Home / Posts tagged "shiraz"
This wine is a crowd pleaser. Nothing serious or stuffy here, just a wine that’s pure fun to sip. 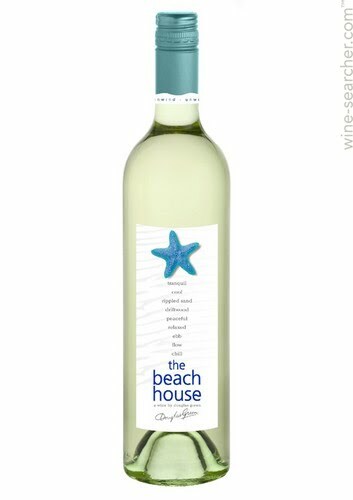 Zesty and juicy, it captures a ping of citrusy freshness that makes it a white to drink beachside or tableside with salads, light fish dishes, and spicy cuisine. Make sure to stock up, you’ll drink it quickly. Bob Oatley has a rich history in the Aussie wine business having owned the famed Rosemount Estate winery that put Shiraz on American’s wine map. With his current namesake winery, Oatley has taken Shiraz to the next level. This elegant yet still voluptuous red shows what fruit from the marine-influenced McLaren Vale area can produce. A spicy, saucy sip ideal paired with hearty fare hot off the grill. This is the kind of Chardonnay you’ll want to sip from poolside to tableside. 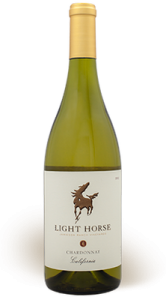 Expressing ripe fruit notes it also captures the brightness and lightness of Chardonnay. With just a kiss of oak to add complexity, this is a wine for enjoying alone or with a wide variety of dishes from salmon in a mustard sauce to soft cheese topped with spicy chutney. 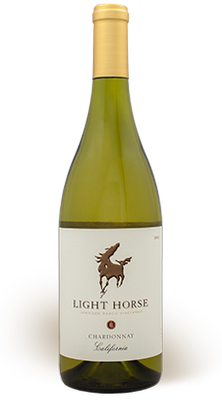 The brand belongs to Jamieson Ranch Vineyards, which has formed the Light Horse Foundation. 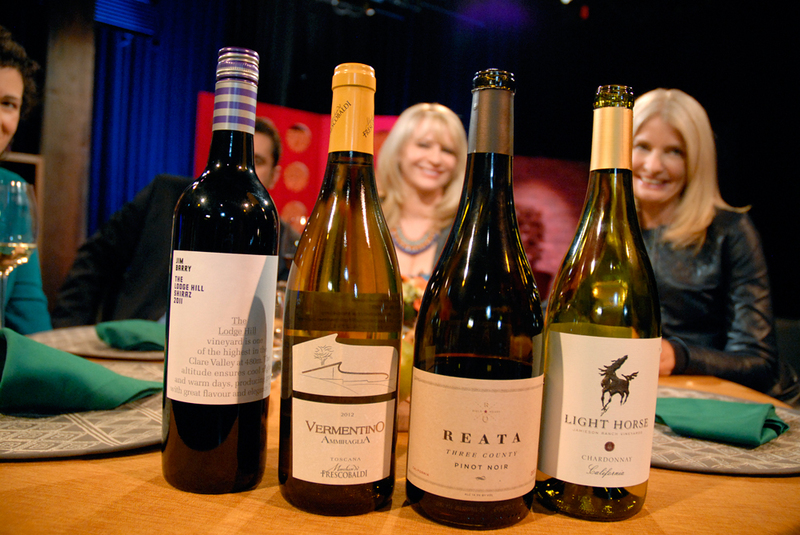 A portion of all wine sales go to the foundation assisting high-risk individuals afflicted with autism. So, drink well and do good at the same time. I’ll toast to that. It’s a challenge to find good value Pinot Noirs, but this is one of the best values on the market. 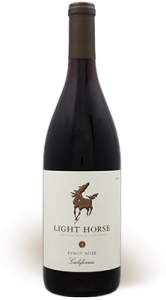 The Light Horse is well made, well priced and to that I say, “well done.” With characteristic Pinot aromas of floral and spice, along with flavors of red berries and a silky texture, this is a wine you’ll want to drink any day with just about any dish. I’ve been asked lately where to find the wines that I suggest every week. 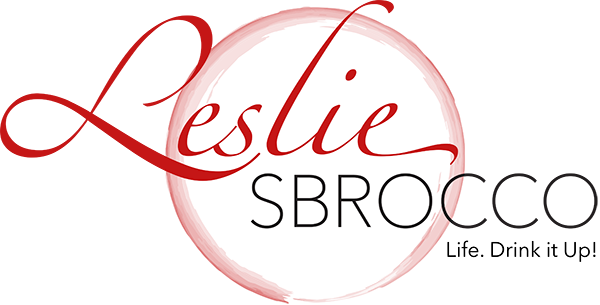 I include the websites for the wineries in each post, but if for some reason there isn’t a site to direct you to, try checking out wine-searcher.com, which will help you find a wine importer so you can taste all the delicious wines I recommend! 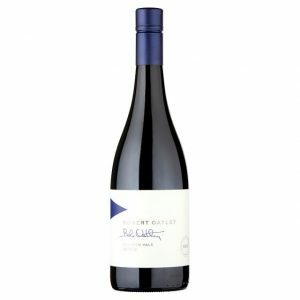 If you think Aussie Shiraz is only big and bold, you haven’t sipped this wine. These Shiraz grapes adore growing in the cooler climate of a place called Clare Valley. The Clare — as locals know it — isn’t really a valley rather a series of hills and vales in South Australia. The soil, site and sun, along with the dipping evening temperatures combine to create wines of elegance. This beauty is sleek, spicy, and complex. 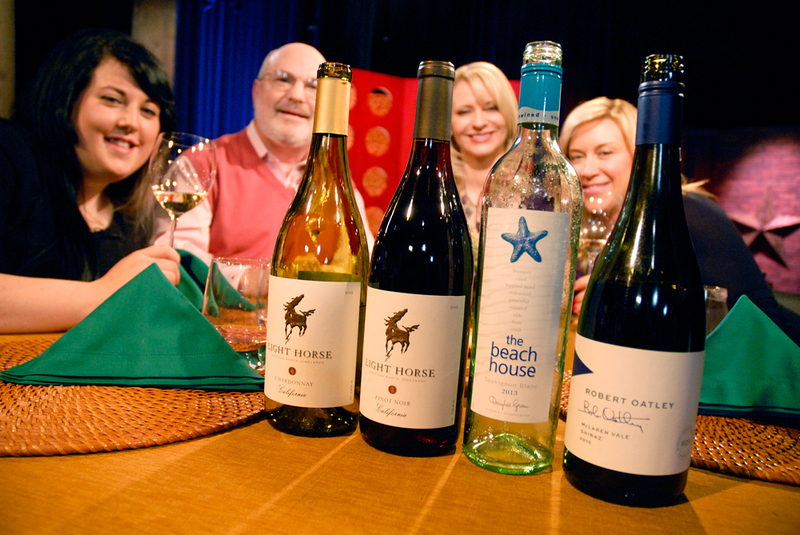 The charming Barry family is firmly the helm of the company and known throughout the world for their stylish wines. Looking for an alternative white to welcome summer? Look no further than Vermentino. An Italian white variety, it makes wines that are exotic, full bodied and loaded with succulent fruit flavors. This bottling – from one of Italy’s top producers – comes from the heart of the Maremma region in Tuscany. Grapes grown at the scenic estate of Ammiraglia, enjoy sun and sea breezes bringing ripeness and vibrancy to the luscious white. It’s a winner with any type of fish, salads and simple roast or grilled chicken. Reata comes from the Spanish word for lariat and symbolizes the uniqueness of each handcrafted wine in their portfolio. 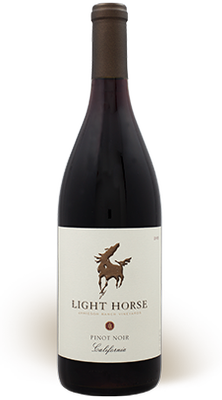 This Pinot Noir is a powerful blend of grapes from three California counties, Sonoma, Monterey and San Benito. The aromas are reminiscent of dark berry fruit with a hint of vanilla and spice. Tannins are well balanced and smooth giving the wine an overall silky texture. It’s class in a glass. What are YOU drinking as we leave summer behind and head into fall? 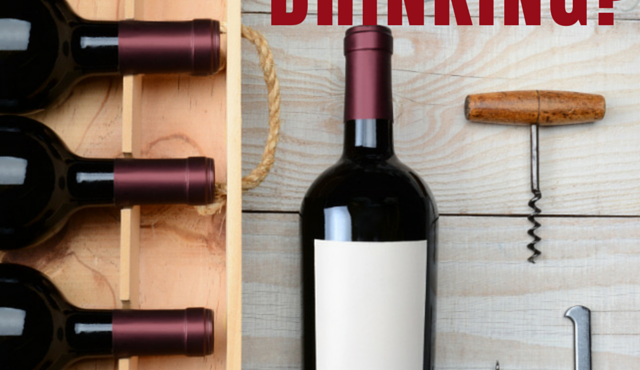 Check out my favorite pinks to drink, with my picks for affordable Rosé.